Most successful businesspeople have at least one trait in common: they read! If you’re looking to get better at your craft this year, a reading list should be part of your action plan. 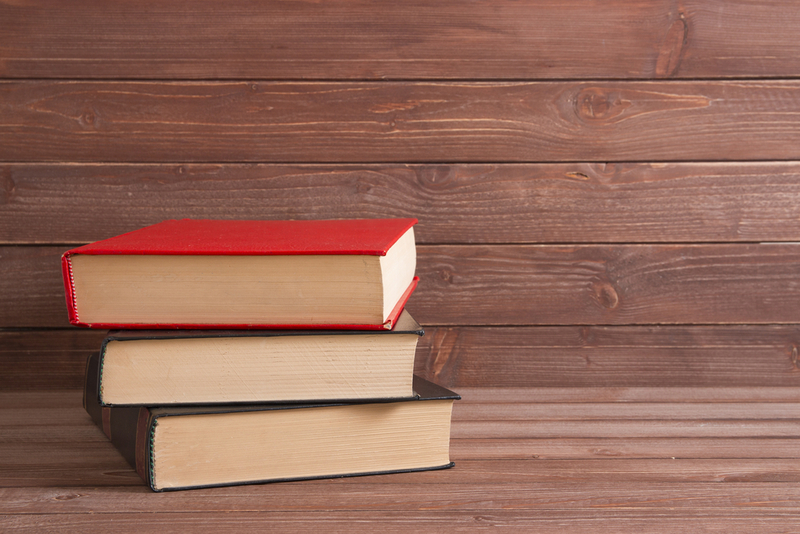 Here are four books every marketer should have on his or her shelf to help dream big, plan strategically, and hit goals. Blue Ocean Strategy by Chan Kim and Renée Mauborgne: This oldie-but-goodie explains the difference between swimming in a shark-infested red ocean and the endless possibility of a blue ocean. If you feel like you’re in a crowded industry, this book will help you expand your horizons and brainstorm how to stand out from your competition by doing things differently. Tribes by Seth Godin: This short, easy read is a fascinating look into how businesses are able to create “tribes” around their product or service. Think of how whenever Apple releases a new iPhone, there aren’t just lines out the door—there are entire chatrooms full of people discussing every inch of the hardware. There are YouTube videos describing how the new update will change things. There are people who stay up until midnight just to get their hands on one. Tribes talks about why these tribes form and how to create one around your own company. Influence by Robert Cialdini: Anyone looking to sell something to someone else is really looking to have influence over them. In this book, Cialdini talks about what influence is and gives extremely practical tips on how to foster it. For instance, he talks about the basic fact that people are more likely to do something for someone they feel they “” So, if you give your audience free content before launching a product or service, they’ll be much more likely to buy. This is just one of the many tips Cialdini offers as he walks you through how to have influence over the marketplace. Hug Your Haters by Jay Baer: Anyone who’s been in business for longer than 5 minutes knows that critiques and criticism are simply part of it. Instead of ignoring it, this book flips the script and encourages you to understand why your “haters” aren’t happy with your company. According to Baer, a third of all customer complaints go completely ignored, leaving valuable information that should be utilized on the table. By discovering why people don’t like you, you can start to adjust as needed and better align your company with the needs of your customers.